Our most luxurious range of watercolour lollipops, our Marble lollipop favours make the perfect gift for your wedding guests, party guests or as a gift for a loved one. 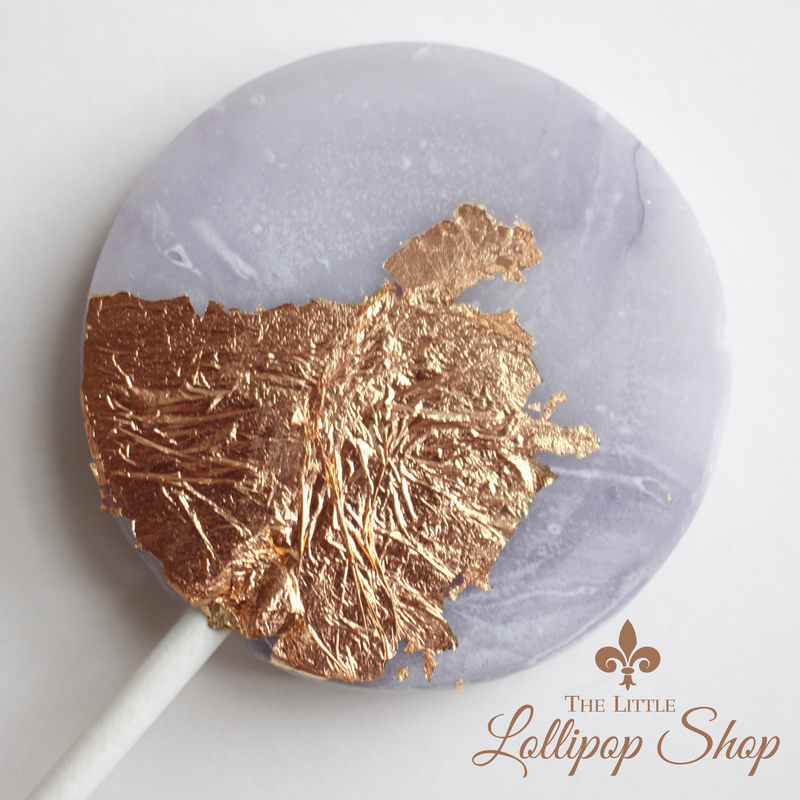 Our Marble lollipops have a beautiful marble effect in grey and white tones, add sparkle, feathers or lace for an extra special touch. Each lollipop comes individually wrapped in cellophane. Small blank, stamped or custom card tags are available to purchase. I am able to customise the lollipops to match your colour scheme. Let me know your requirements! The colour was not quite as we expected with more than a quarter of the lollipops being mostly white rather than blue, our guests obviously did not know what we ordered so were non the wiser but we would respectfully suggest a bit more quality control over what gets sent out.